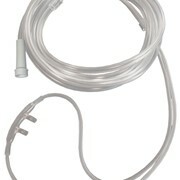 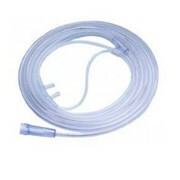 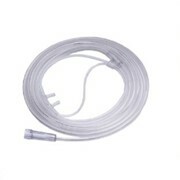 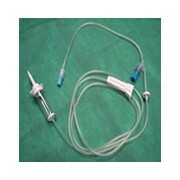 Clear, lightweight Oxygen Cannula - Complete with Tubing with unique one-piece anatomical design provides maximum patient comfort. 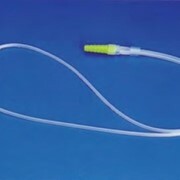 Over-the-ear style ensures secure positioning, allowing complete freedom of movement. 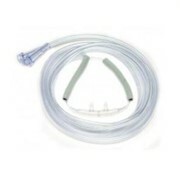 Soft, lightweight, clear material provides better comfort for long-term use and patient observation. 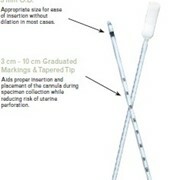 Unique, wraparound, anti-roll feature.